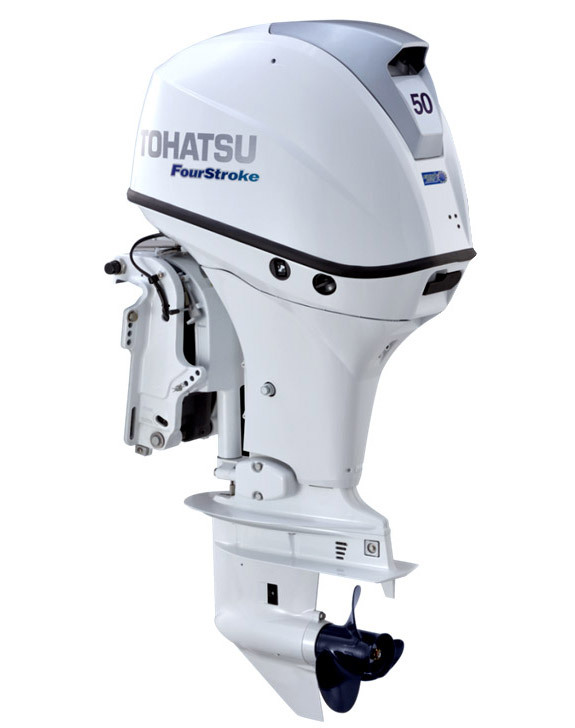 Buy the latest "Beluga White" MFS50A 50hp 4-stroke outboard engine from Tohatsu : now the same price as dark blue model!! The distinctive Beluga White MFSA 50 EPTL - one of Tohatsu's most popular outboards and one of the coolest looking outboards on the market. See full details about this outboard here. 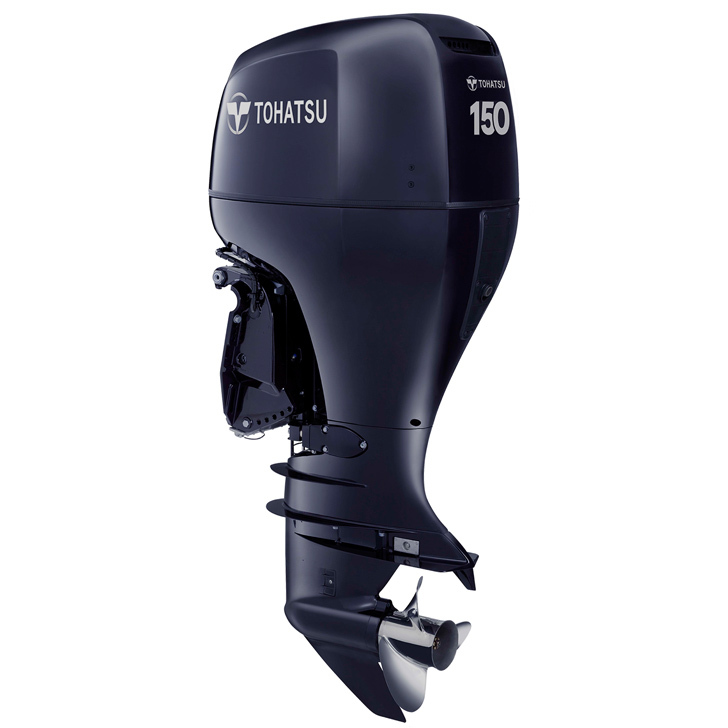 Special deals are available from your local dealer on the 150hp model: the BFT150A LRTU outboard. Powered by a Tohatsu BFT200A XU. 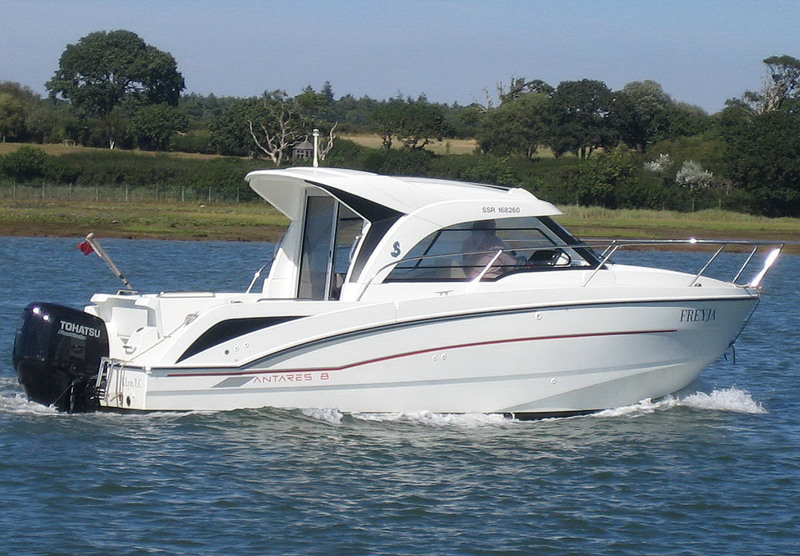 Has been used as a demonstrator boat for the past 12 months, with approximately 60 hours on the engine. Fitted with a dash mounted Garmin Chart Plotter. Copper Coated hull from new (before the boat was launched). Read genuine customer reviews of the products. © Copyright 2017. Website Design by New Forest Web Design. All Rights Reserved.